The Big Brothers mentoring program provides boys and young men with a role model to talk to and share the experiences of growing up with. Through regular outings, a relationship is developed between the mentor and the mentee, which is built on trust and common interests, and is supported by our experienced case-workers. The result is a life-changing experience for both the mentor and the mentee. The Big Brothers mentoring program usually requires two regularly scheduled outings a month of a few hours each and a minimum of a one year commitment. The Big Sisters mentoring program provides girls and young women with a role model to talk to and share the experiences of growing up with. Through regular outings, a relationship is developed between the mentor and the mentee, which is built on trust and common interests, and is supported by our experienced case-workers. The result is a life-changing experience for both the mentor and the mentee. The Big Sisters mentoring program usually requires two regularly scheduled outings a month of several hours each and a minimum of a one year commitment. The In-School mentoring program provides youth with a role model and a friend to talk to and share the experiences of growing up within school grounds. For one hour a week, mentors meet with their mentee and engage in activities such as board games, crafts or just hang out on school grounds. 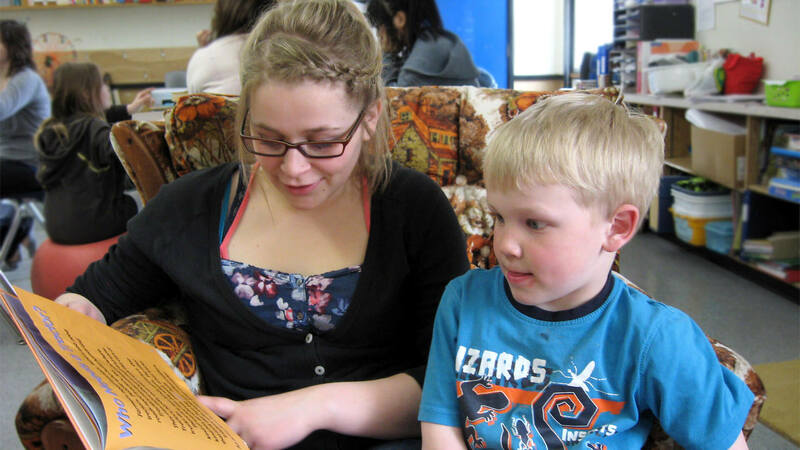 The In-School mentoring program requires a weekly visit of one hour for the duration of the school year. Matches do not meet over the summer break or during other school holidays. Go Girls! Healthy Bodies, Healthy Minds! Go Girls! is a group mentoring program for girls ages 12-14 that focuses on physical activity, balanced eating and self-esteem. The single, most important goal of the program is to positively shape the lives of young women and girls by helping them build a positive self-image – setting them on a path to reach their full potential in life. The Go Girls! program consists of seven mentoring sessions, held over a 7-10 week period, within school facilities. Each 1.5-2 hour-long session is loosely structured around four themes: physical activity, healthy eating, self-esteem, and communication skills. Game On! Eat Smart, Play Smart! Game On! is a group mentoring program for providing boys and young men with information and support to make informed choices about a range of healthy lifestyle practices. Through non-traditional physical activities, complemented with healthy eating support, participants are engaged in life skills, communication, and emotional health discussions designed to engage participants in the pursuit of life-long healthy lifestyles. Game On! includes seven 75-minute core sessions. There are also four extension modules that capture potential issues and topics specific to various locales and the interests of the mentors and participants. Conversation Club is a group mentoring program where youth, aged between 12-18 years old are mentored by volunteers between the ages of 16-24 who have an interest in helping a younger newcomer youth to Canada. 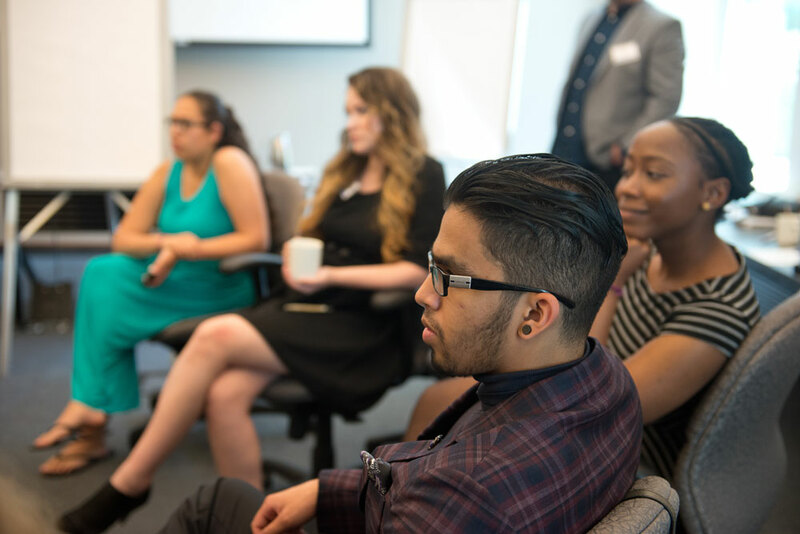 With a goal of social integration, they meet weekly in a group setting, to build connections with the youth, share their immigration experiences, practicing English conversation and presentation skills, receive homework help and learn about Canada. The DreamCatcher mentoring program is an innovative e-mentoring and leadership program that connects high school students in Yukon, Northwest Territories, Nunavut and other remote or isolated areas of Canada with Canadian mentors who work in the students’ aspired career-of-choice. The purpose of the program is to provide career counselling and exploration for rural youth. 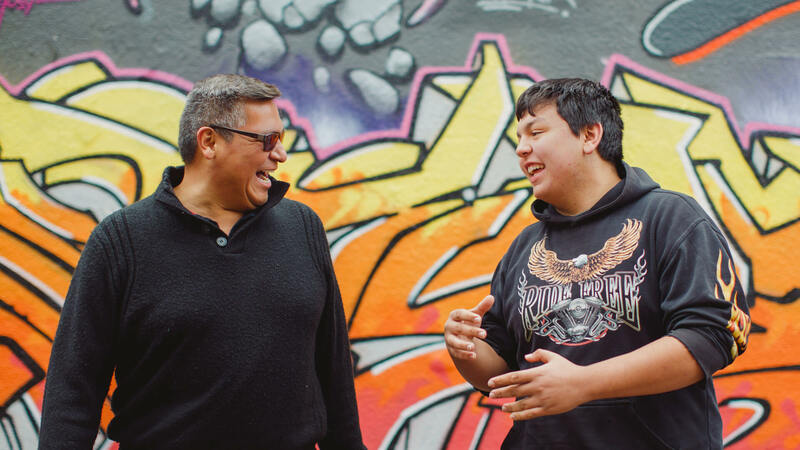 Recognizing the importance of northern values, the DreamCatcher mentoring program also encourages students to take steps locally to realize their educational and career goals.